This bird guard has been custom designed and manufactured foruse with the 300 and 310 series OSM reclosers. 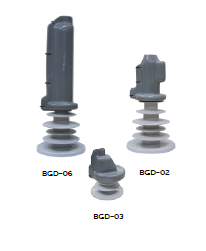 This design fitsthe bushing connectors perfectly for a neat and unobtrusive finish. 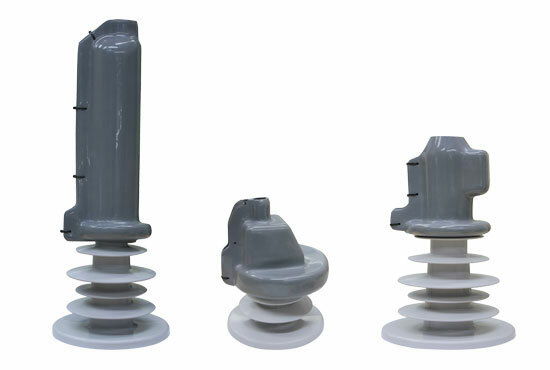 This bird guard is used for NEMA 2-Hole Palm Connector.It has been designed for the palm connector to allow for theincreased height. This bird guard is used for voltage transformers.